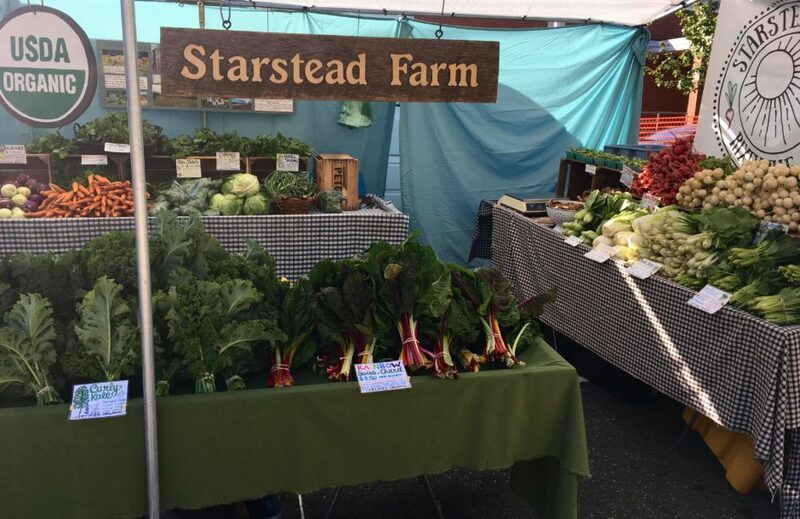 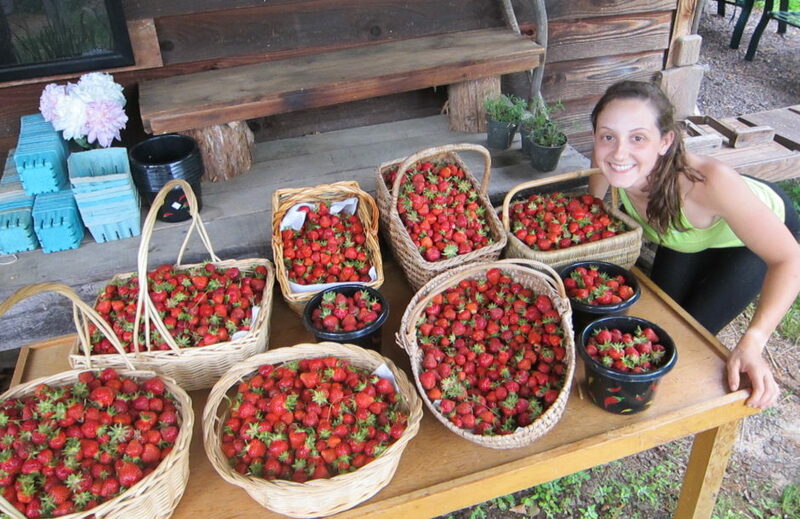 Starstead Farm is operated by Stephen and Amanda Day in Culpeper County, Virginia. 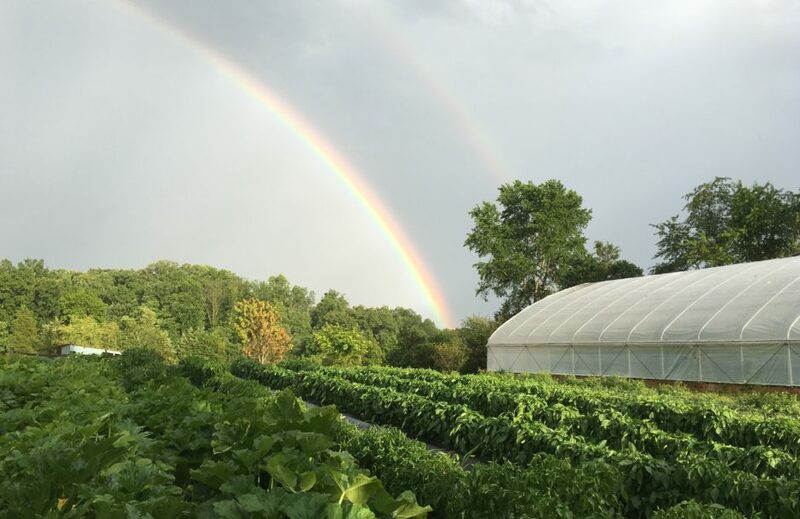 We are a No-Spray farm, growing without the use of herbicides, pesticides or synthetic fertilizers. 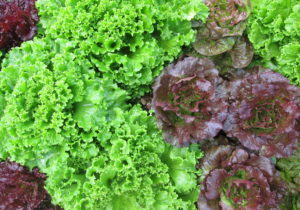 Our vegetables, plants and mushrooms are certified organic. 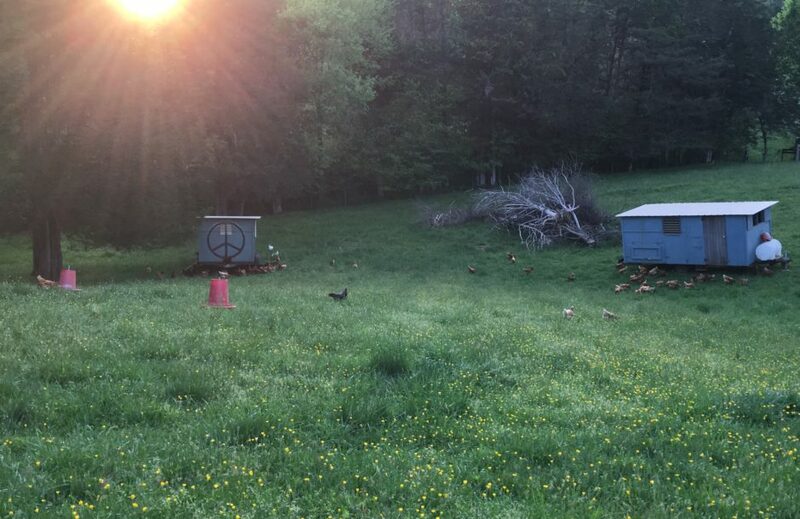 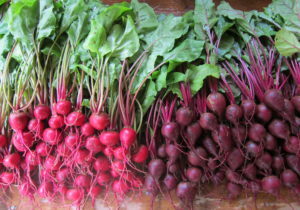 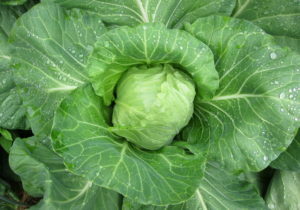 We grow a wide variety of interesting and flavorful vegetables and we maintain a flock of 200 fully pastured laying hens. 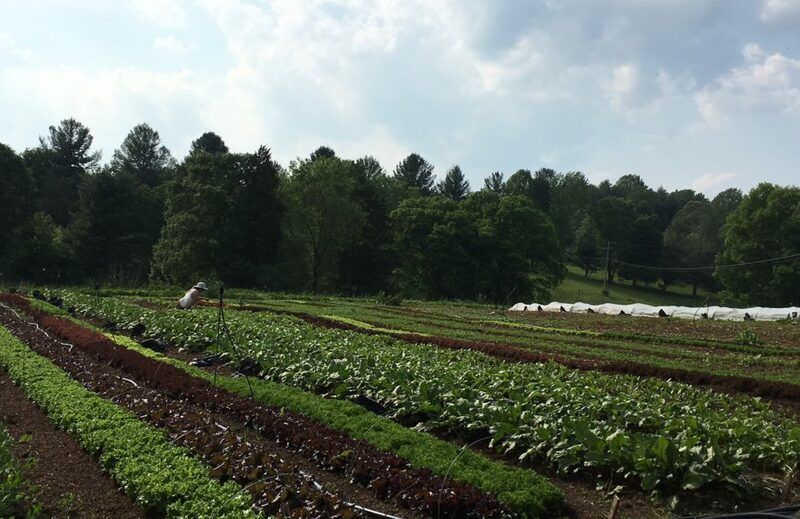 We also produce seedlings for home gardeners, fresh and dried shiitake mushrooms from oak logs, honey from our apiary and a medley of preserved foods from our kitchen. 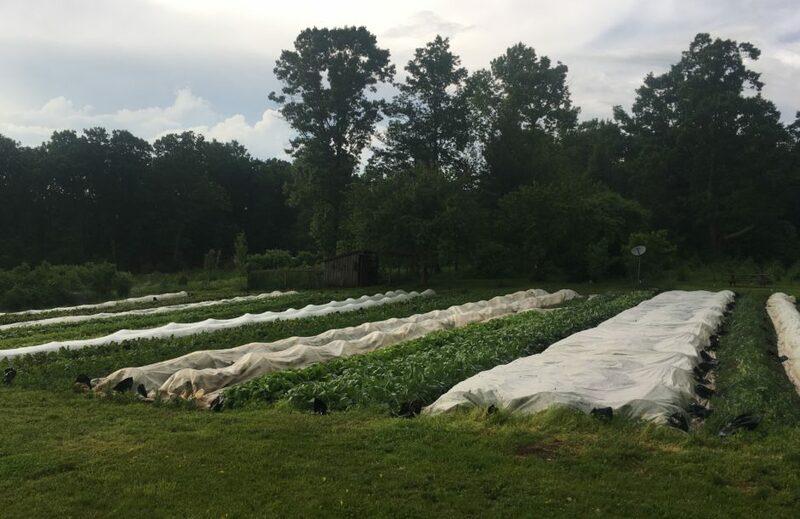 Our vegetables, fungi, eggs, honey and preserves are available at the Warrenton Farmers’ Market, Westover Farmers' Market, and through membership in our CSA.